The African Wildlife Foundation (AWF) will invest $25 million over the next four years to support efforts by African governments and local communities to protect wildlife and wild lands on the continent. Making the pledge last month at the Illegal Wildlife Trade (IWT) conference in London, AWF President Kaddu Sebunya said poaching and illegal trade in wildlife products poses an acute threat to Africa’s rich heritage of natural wealth that is critical to the continent’s development prospects. “We are seeing recovery and stabilization of some critical wildlife populations. We know what is working and it’s time to scale up the investment to combat this serious threat,” said Kaddu in a statement. Soaring demand for illegal wildlife products is emptying forests and savannahs of key species, undermining efforts to put in place good governance and sustainable development. The London conference is a good starting point for strengthening partnerships across borders to collectively combat the illegal wildlife trade. Building African leadership and ownership of the IWT agenda on the continent. Protecting habitats and key populations of rhinos, elephants, great apes, large carnivores and giraffes. Enhancing detection of wildlife crimes, and strengthening prosecutorial and judiciary capacity to put perpetrators behind bars where they belong. Kaddu said that while the international efforts to disrupt markets in illegal wildlife products—such as the Ivory Alliance being launched by the UK Government earlier this month —are critical, the IWT agenda in Africa must be led and owned by Africans. 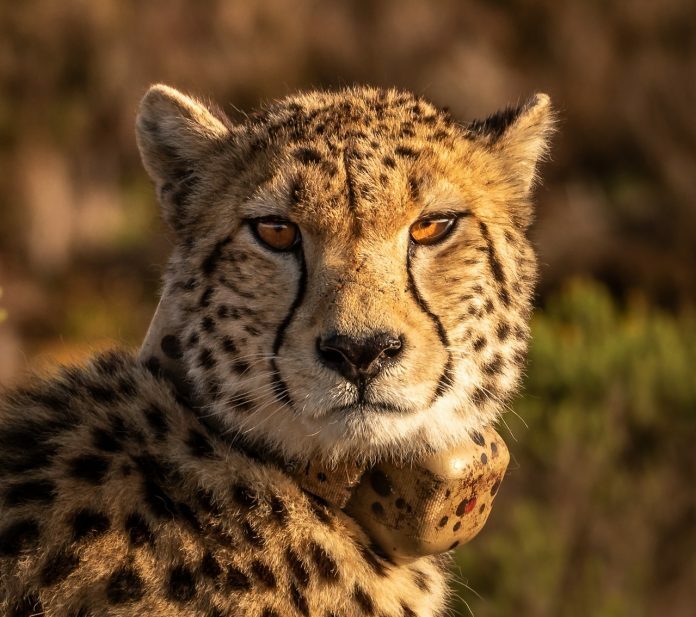 “The trade routes trace back to decisions made on the ground, and while we are focusing this week on the commodities traded from dead wildlife, our interest is in seeing the living species remain part of modern Africa. We know from our work that leadership at every level—from the families living in wildlife-rich areas, to the heads of state—is an essential ingredient,” Kaddu said. Since 2014, AWF has invested $13.1 million to counter the illegal wildlife trade in Africa and implemented a further $5.5 million with public-sector partners. The combined $18.6 million has been used to directly support anti-poaching efforts on the ground, strengthen prosecutorial and judiciary processes, place sniffer dogs in critical transit points, and campaign to stop the demand in Asia. The investment is clearly working. 10 out of the 14 populations of elephants the funding has targeted are stable or increasing. All rhino populations and seven out of nine carnivore populations that AWF supports are stable or increasing. Prosecutors are building stronger cases and judges are delivering stronger sentences for wildlife crimes. The sniffer dogs have registered over 250 finds and counting. “If we can keep wildlife safe from poachers, make wildlife products difficult to move around, actively involve key local players, and dampen the demand for wildlife products, then Africa’s magnificent animals have a fighting chance,” said Dr. Philip Muruthi, AWF Chief Scientist and VP of Species Protection.